Situated between Burbank to the west and Pasadena to the east Glendale is a suburb of Los Angeles that has close to 200,000 people. You will find all types of cuisines in the city’s restaurants and cafes. Porto’s is a perennial favorite serving Cuban sandwiches and pastries and Glendale is the best place outside of Yerevan to find lamb kebabs and baklava. 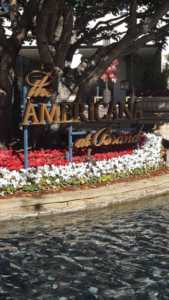 Glendale is home to several choice shopping destinations including the Glendale Galleria and the Americana at Brand. 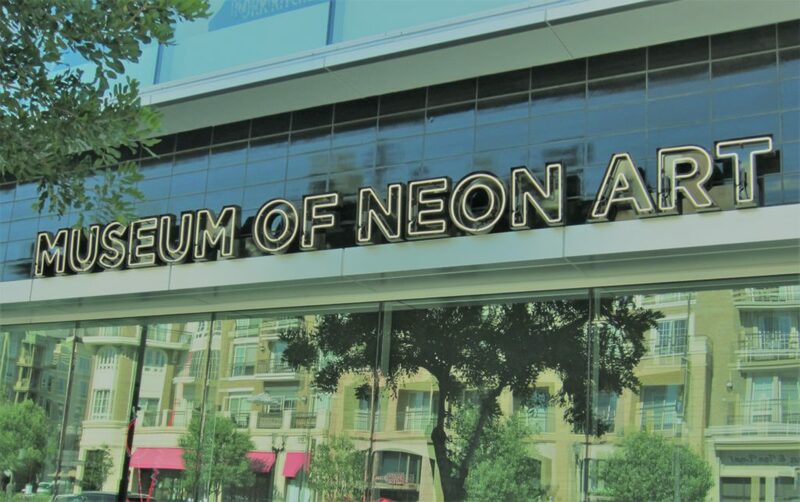 You can catch the latest film at the Americana, snack on sushi at Katsuya and browse shops ranging from Tiffany’s and Tesla to H&M and Anthropology. 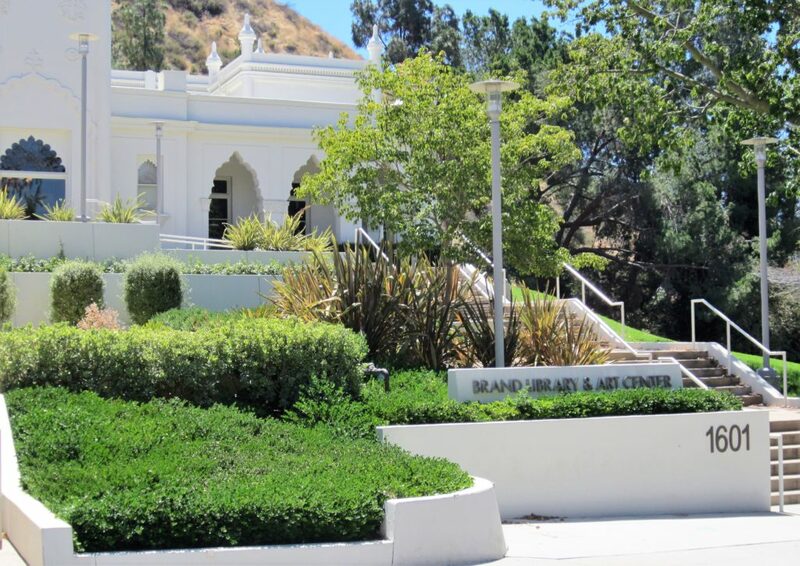 Several animation companies call Glendale home and several celebrities find their eternal home at Forest Lawn Memorial Park, from Lauren Bacall to Humphrey Bogart to Walt Disney. Looking for some exercise? Lace up your skates and head to the Moonlight Rollerway or grab some water and trail mix and enjoy Deukmejian Wilderness Park. Your next job might bring you to Glendale as it hosts headquarters for Legal Zoom, Dreamworks Animation and Whole Foods Market. Discover Our Services. We handle your home's needs, from start to finish. When you need a tenant for your property, don't put up a classified ad and hope for the best. Our expert marketing team finds renters quickly by exploiting every promotional avenue available. We require all renters to meet our strict application guidelines. The screening process includes financial & background checks, which help us to place qualified renters who will treat your home well. If you're still concerning yourself with monthly rent bills, it's time to turn to the professionals. We handle all invoicing, funds collection, and disbursement for you. Sit back and watch your earnings show up. Keeping rental homes in tip-top shape demands a careful maintenance strategy. We respond to requests from tenants, dispatch service providers, and make sure completed work meets our standards. Regularly visiting every home we manage helps us curtail problems. Surveys give our team an opportunity to verify lease compliance & address issues before they escalate. With our managers on your side, you'll never find yourself wondering about your home's performance. We create monthly statements to document your earnings &, expenses. In an ideal world, evictions would never need to occur. Of course, sometimes replacing a tenant becomes unavoidable. If this happens in your home, we'll resolve the situation as painlessly as possible. Are you carefully monitoring California's complicated landlord-tenant laws? Do confusing fair housing guidelines send shivers up your spine? Let us keep you compliant. 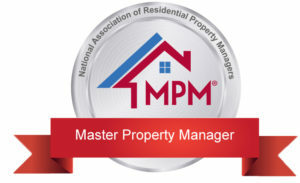 Why Choose Designation Property Management? Learn why to partner with us. Our management team wants to put your mind at east, and we never stop working to help you stay profitable. Other teams may treat you like just another number in the crowd, but we put your needs first. 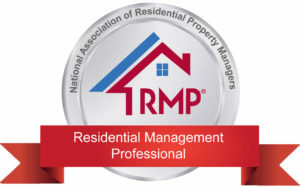 At Designation Property Management, earning your trust is important to us. We know choosing a property manager can feel overwhelming, and we do everything in our power to ensure you receive straightforward, effective service. We use digital tools like online portal systems to stay in touch with our tenants and clients alike. It's easy to connect with our team, and these systems help keep us efficient, meaning your messages are answered quickly. You don't want just anyone handling your home's needs. Instead, you want to know you have the experts on your side. We've partnered with trusted vendors across the Pasadena area to ensure your home receives the best care. Our Clients Love Us. Hear from those who've worked with our team. "I’ve owned rentals for more than 40 years and Neena immediately impressed me with her professionalism and knowledge about Property Management. She’s smart, honest, forthright and personable with me and my tenants." Find out the monthly rental value of your property. Learn how you can boost your annual profits. Discover whether your home fits our portfolio. We know Los Angeles County real estate. 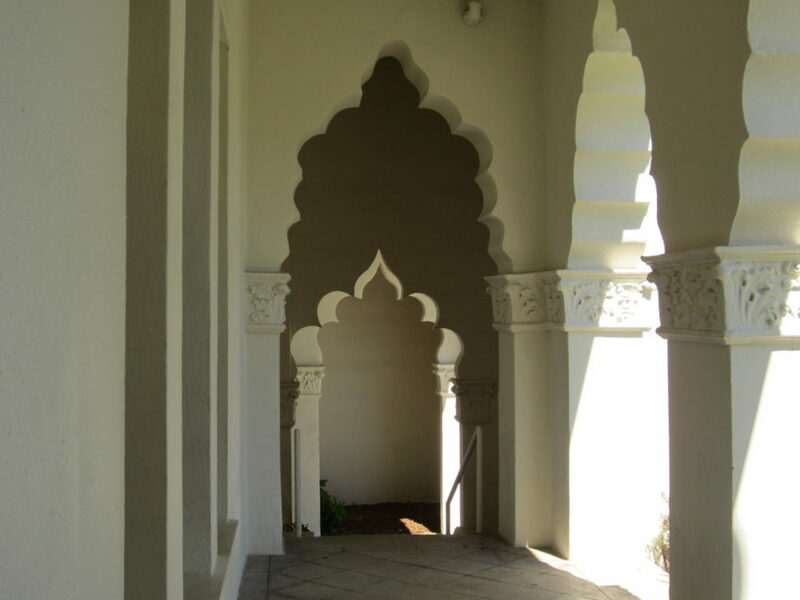 If you own Pasadena rentals, you need a partner on your side who can keep your home performing at its best. 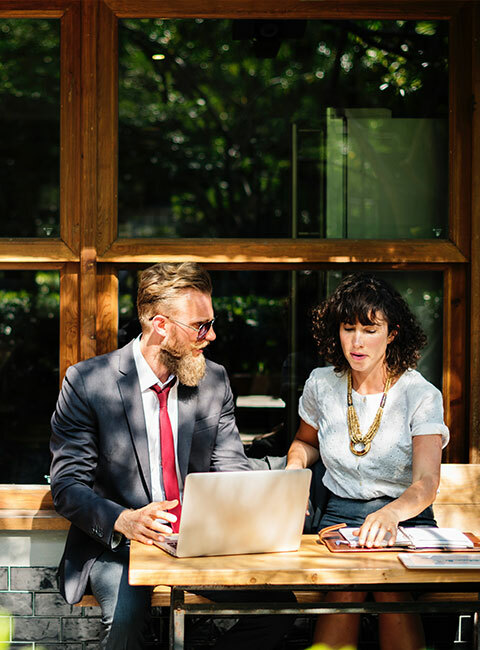 Plenty of property managers claim to have the resources and expertise you need to succeed, but how can you find a partner you can trust to get the job done right? At Designation Property Management, we provide Pasadena property management solutions that are designed with your needs in mind. No matter whether you own hundreds of properties or just one, we're positioned to help you succeed. Contact us today to get started.